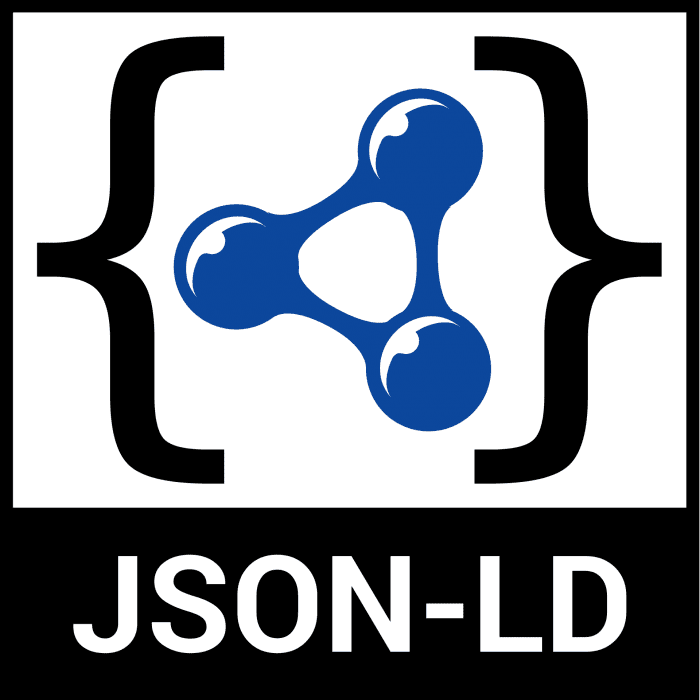 JSON-LD stands for json linked data. JSON being the file format that is used for human readable data key pairs. JSON-LD was created for websites to easier publish important data to the web. The more data you freely feed the web the more search engines will notice you. Data such a biographical stats or store hours are typical uses of json-ld. Search engines especially use this schema data for knowledge. The site with most good data will win the knowledge graph of search keyword. Ok Google and siri answer fact questions from this meta-data. This is especially important for DuckDuckGo which relies more on meta-data for its ranking system. Other search engines crawl deeper and track user activity. How do I get it on WordPress site? Yoast (plugin) seems to do it automatically. However you might want to manually check if its the proper syntax by visiting the json-ld playground. Just look for for <script type=’application/ld+json‘> and copy and paste it into the playground. There are specific plugins that do JSON-LD schema but we suggest sticking to Yoast if possible.